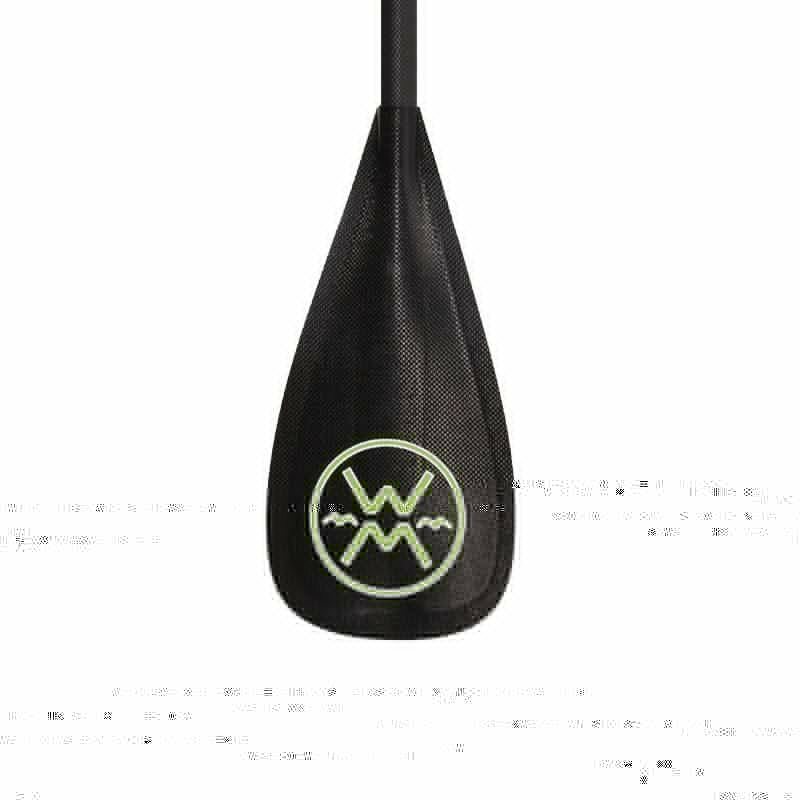 Werner Rip Stick SUP surf paddle – SUP, Windsurfing UK. 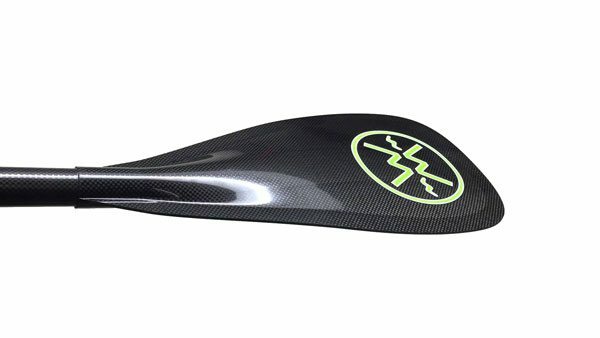 The Werner Rip Stick is the ultimate sup surf paddle, designed from the ground up to meet the needs of paddle surfers in the toughest conditions. The Werner Rip Stick redesigned blade delivers a huge amount of power from a smaller blade which in turn has a reduced swing weight. 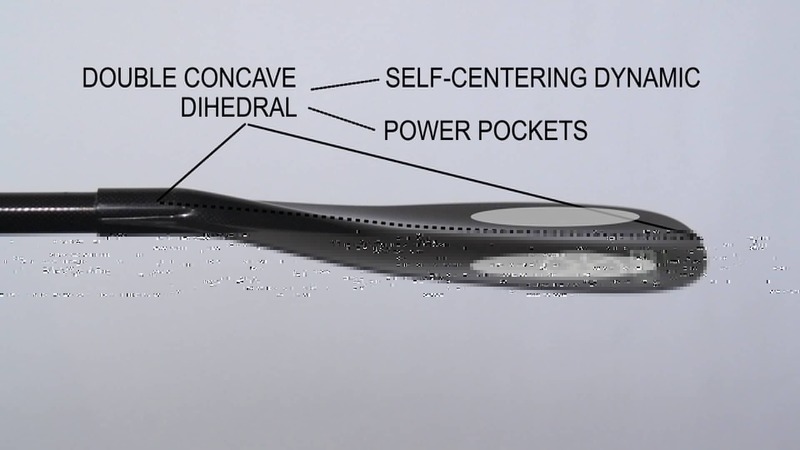 The low profile blade doesn’t catch so when you’re laying it down or using the paddle as a brace you get a clean exit. 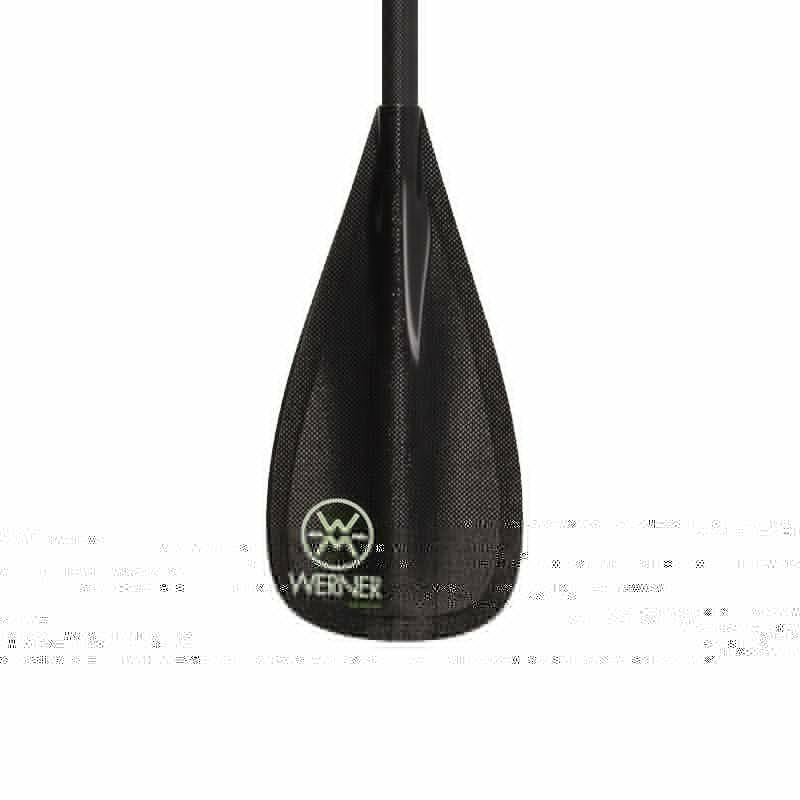 The Werner Rip Stick power comes from the new double concave dihedral in the power face of the blade that really locks the water in as you engage the blade. Something that you’l really appreciate is the reduced 7 degree rake that keeps the blade powered up. A softer shaft than in the Grand Prix race paddles also gives a more relaxed feel. Dihedral-configured for the surf. 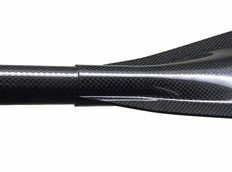 Our innovative double concave dihedral on the Werner Rip Stick creates a self-centering dynamic to any angle or placement of any stroke. Focus on catching the wave in the perfect position without worrying about your paddling technique. 89 square” blade reduces surface area to excel in the surf, but remains powerful with innovative blade design. This mid-size blade suits medium to larger statured surfers.